Cover Description: There are two covers to this issue. Neither includes Booster Gold. 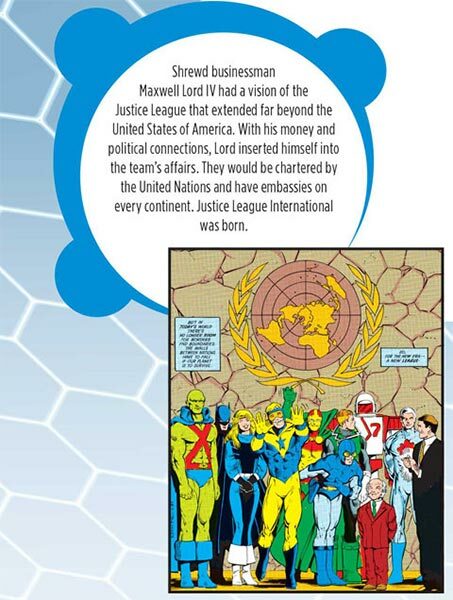 Brief Synopsis: Biographical entry for the Justice League International includes several panels of Booster Gold. 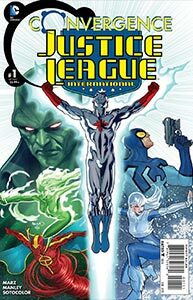 Booster Gold is featured prominently in the two page biographical entry spotlighting various high (and low) points in the League's history. Specifically, Booster is seen in a panels from Justice League International #7, Justice League America #35, and Justice League America #80.